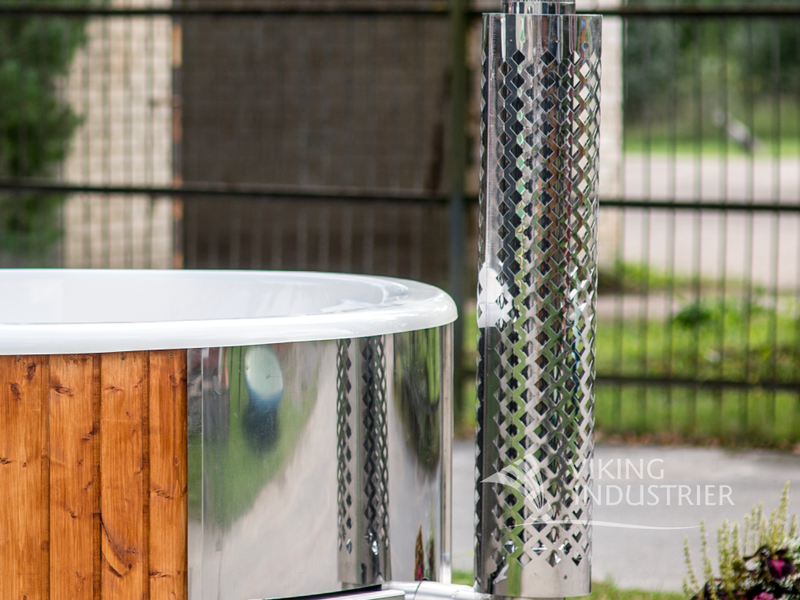 Hot Tubs are becoming more and more popular as a combination of hot water and fresh air provides delightful sensations. It is a perfect place to relax and have fun with a family and friends. Bathing in a wooden Hot Tub feels cozy and nature-friendly. 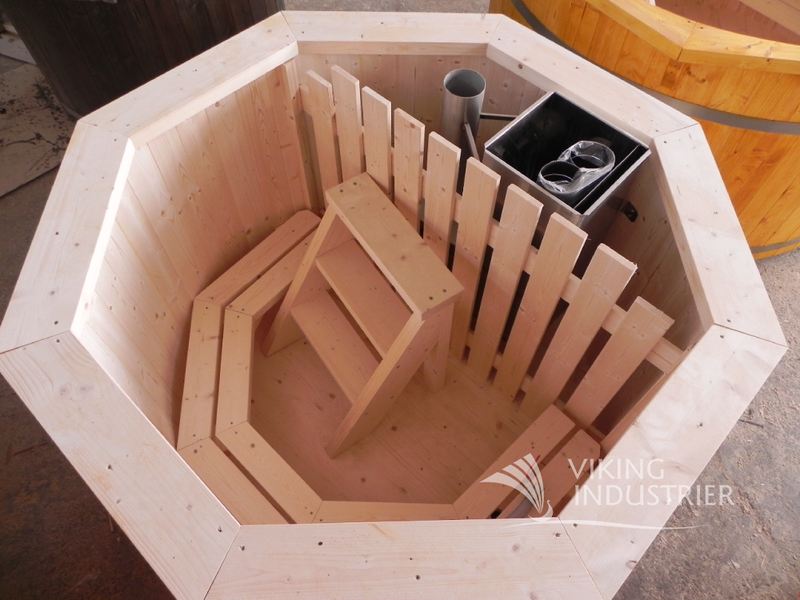 Our wooden Hot Tubs can be made from spruce or thermo wood. 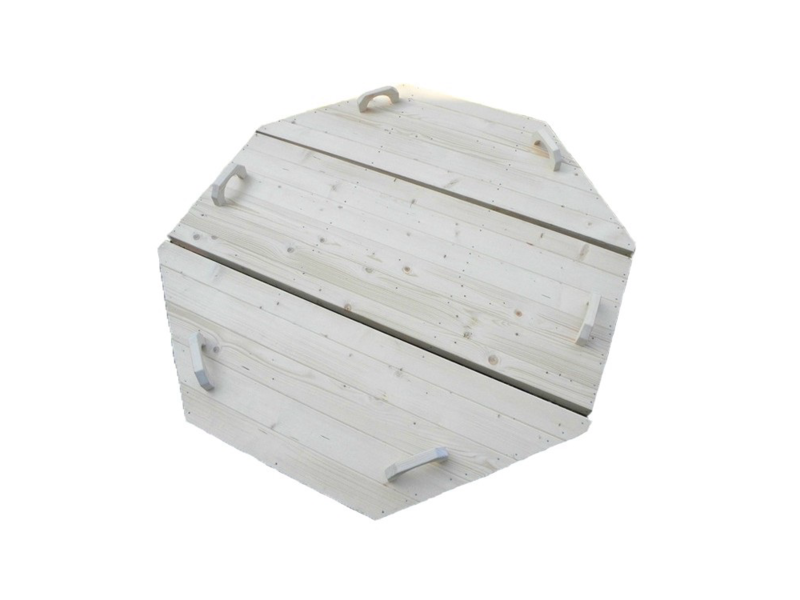 Standard Hot Tub's depth is 95 cm, floor's and side walls' thickness is 38 mm. 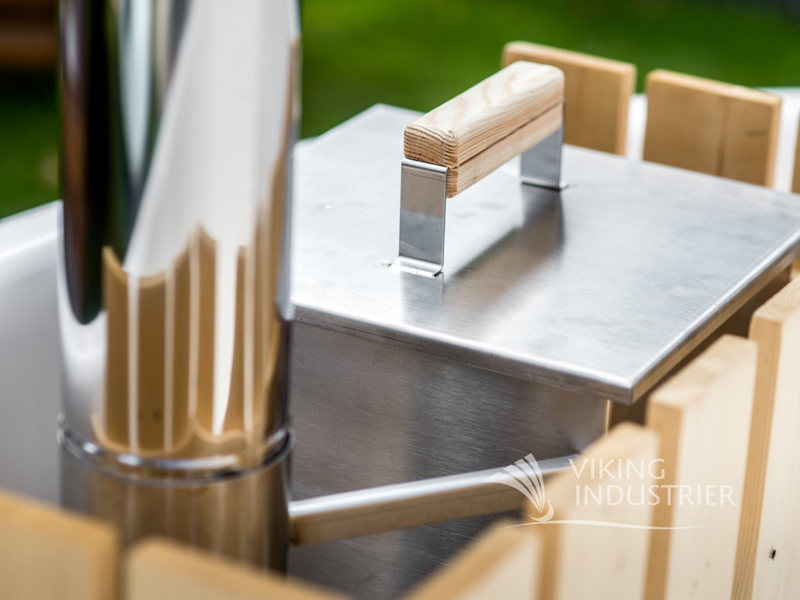 All screws used for the Hot Tub are made from stainless steel. 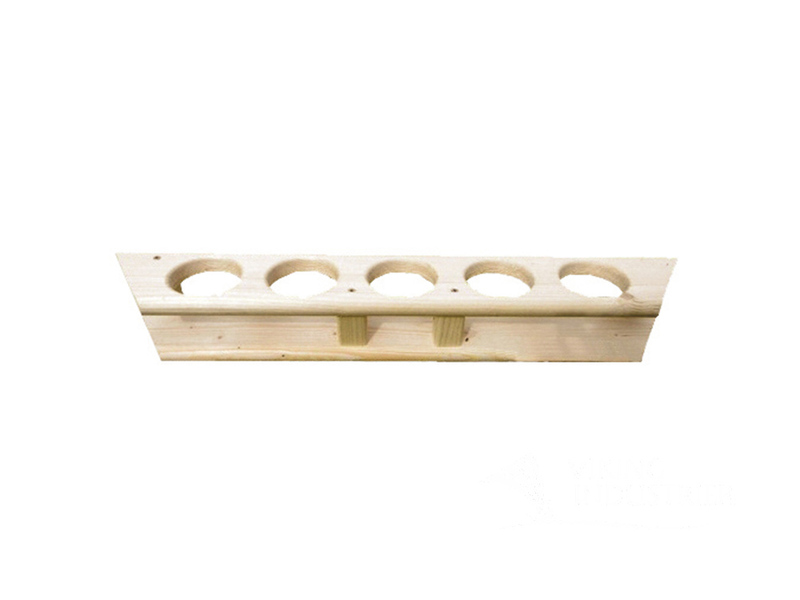 An inside Hot Tub heater and benches are fixed to the walls, so it is easy to clean the Hot Tub after using it. 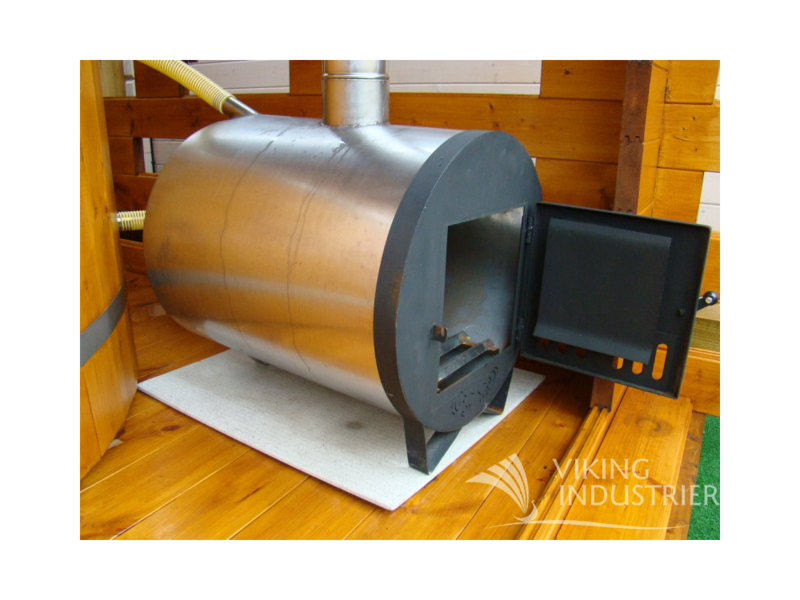 Also models with external (outside) wood-burning ovens are available and these models can fit in more people. Moreover, external heaters can have a small glass window in the doors, so that it looks more cozy. 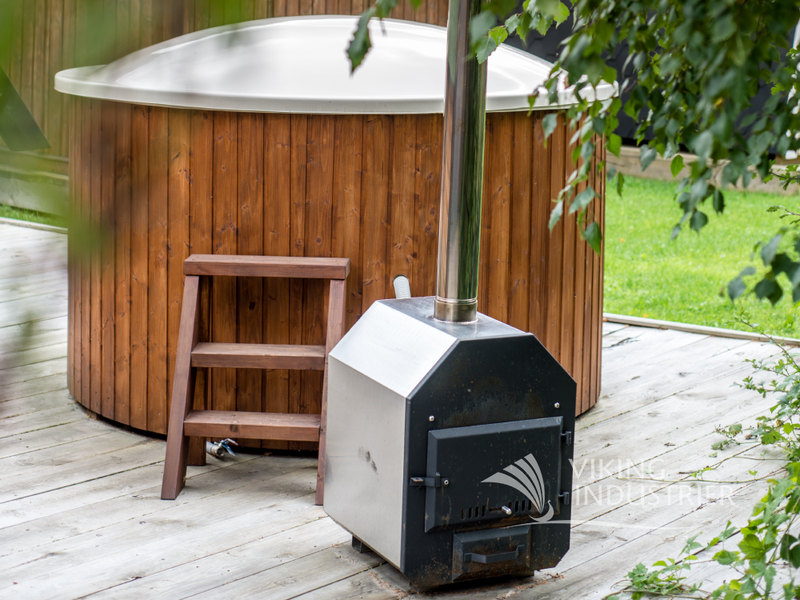 The Hot Tub has a water discharge valve, it is ready for the hose connection, so water can be drained whenever you want. 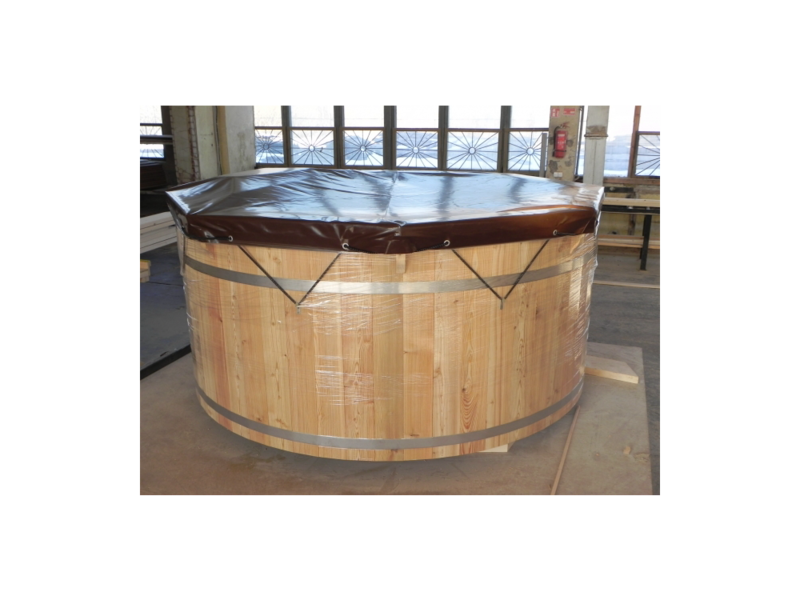 1.9 m Hot Tub – for 6 persons or for 8 persons if a hot tub has an external heater.  We can deliver fully assembled Hot Tubs or not assembled and packed on a pallet (KIT) together with the detailed assembly instructions and drawings. 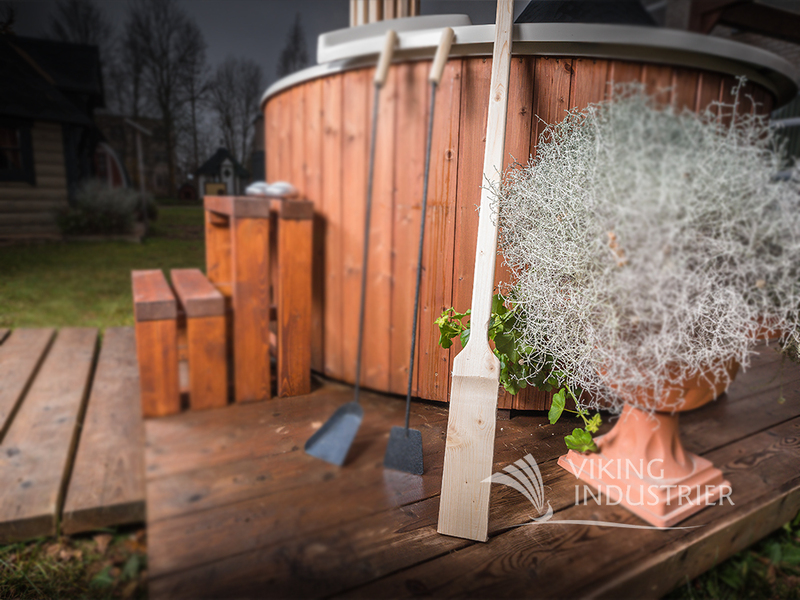 One person can easily assemble our Hot Tub in 6 hours depending on the size of it. 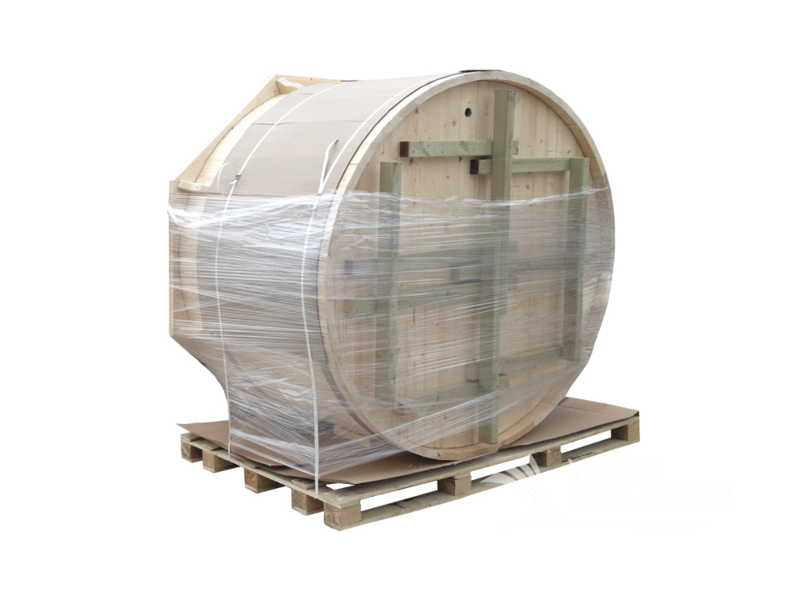 Size of a 1.9 diameter assembled cargo (L x W x H): 2.1 x 1.2 x 2.2 m.
We can load 50 pcs KIT of hot tubs in a standard 13.6 m tent truck. A stable, even and sustainable space is needed to set up a Hot Tub on it. 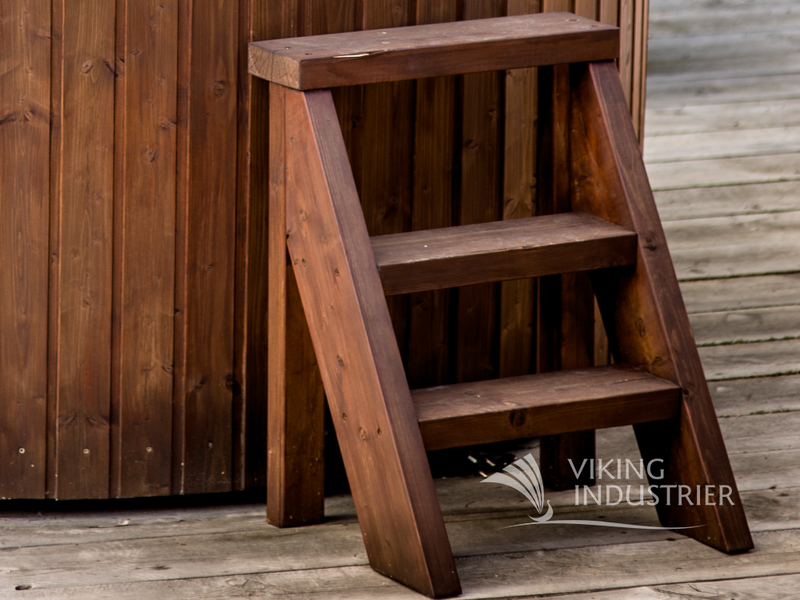 Gravel, loose chippings, quarry tiles (flagstones) are recommended. A ground with humus or patches of grass is not suitable. A drainage could be of advantage depending on the local conditions. A concrete foundation is not necessary. It is important that air can circulate underneath of the Hot Tub so that damp can vaporize. ATTENTION! Read and follow all instructions carefully before installing and using this product! At first water will leak, within 3-5 days the tub will swell and become completely tight. Fire and hot water may lead to serious injuries! Never leave your children and those with disabilities unattended! Cleaning and maintenance shall not be made by children without any supervision. Our Hot tub can't be used by children aged till 8 years and persons with reduced physical, sensory or mental capabilities. 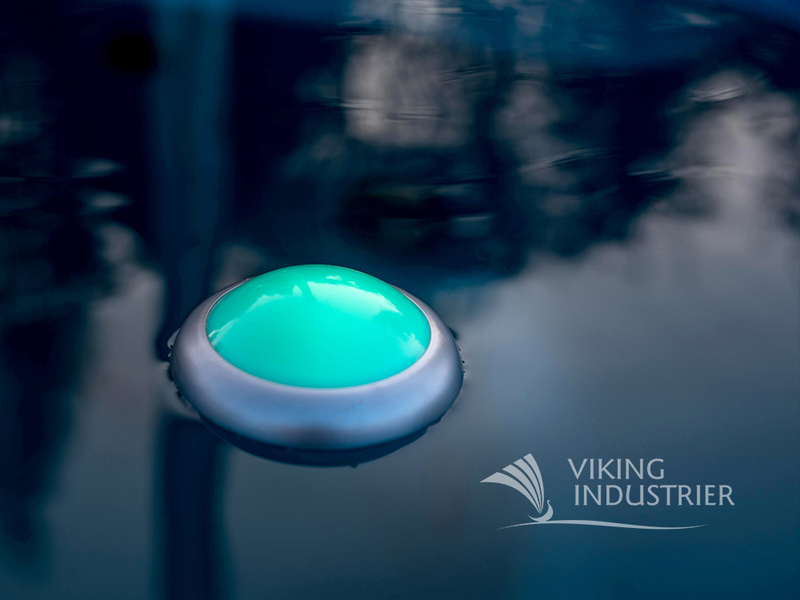 Keep this product more than 2 m away from the pool (for France 3.5 m), to prevent children from climbing on it and accessing the pool. Never heat the Hot Tub when it is empty! The Hot Tub could get on fire and unrepairable damages may occur! Standard our heaters are made from 304 and 430-grade stainless steel. If chlorine, bromide, saltwater or other chemicals will be used heater steel grade must be upgraded to 316-grade stainless steel. It is very important to empty the heater from the water as well in case there are minus degrees outside. All information is based on experiences made and is the best of our beliefs. The local circumstances and other conditions must be taken into consideration from each individual Hot Tub user. 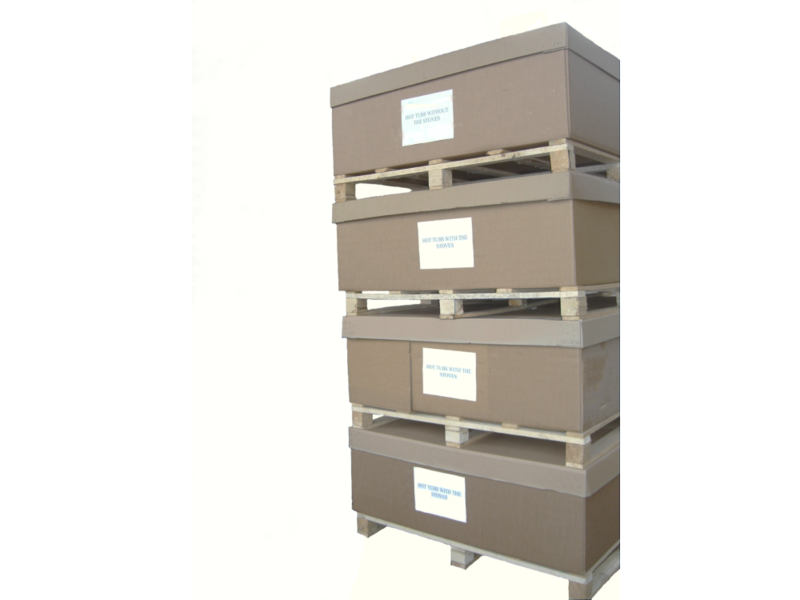 One of the leading manufacturers in the Europe. 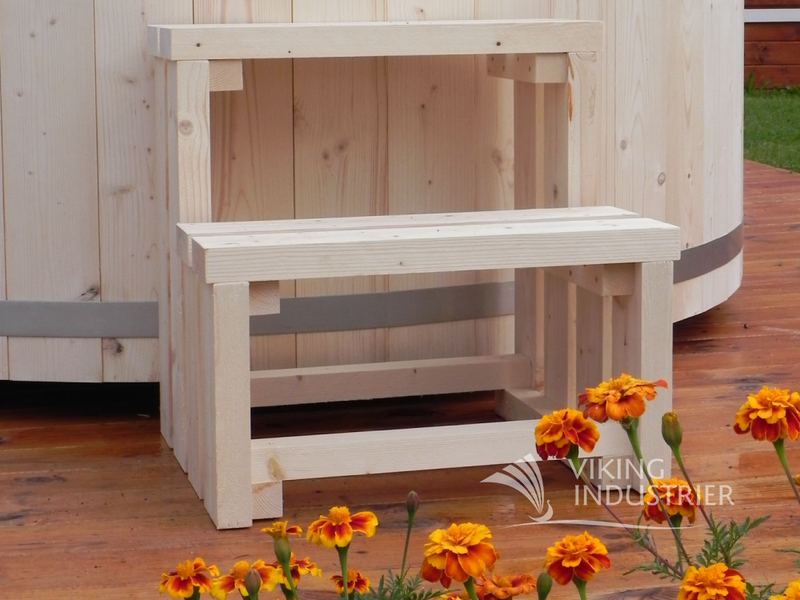 We design, produce and sell high quality wooden garden products and accessories.